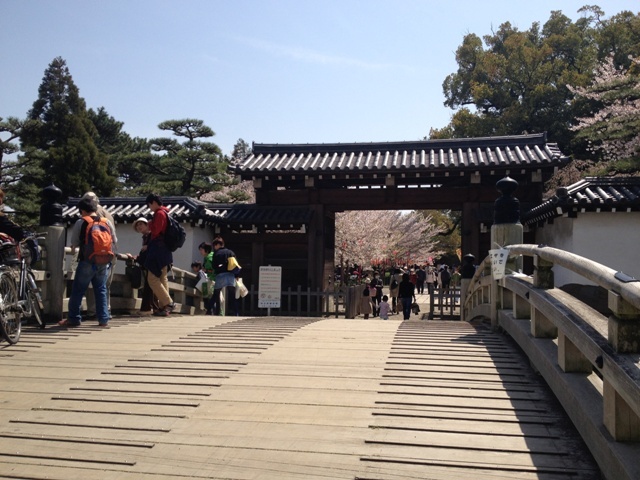 Kishiwada City and NHK drama "Carnation"
Wakayama Castle was not my plan, but the cherry blossoms were so beautiful that I went into the gate. 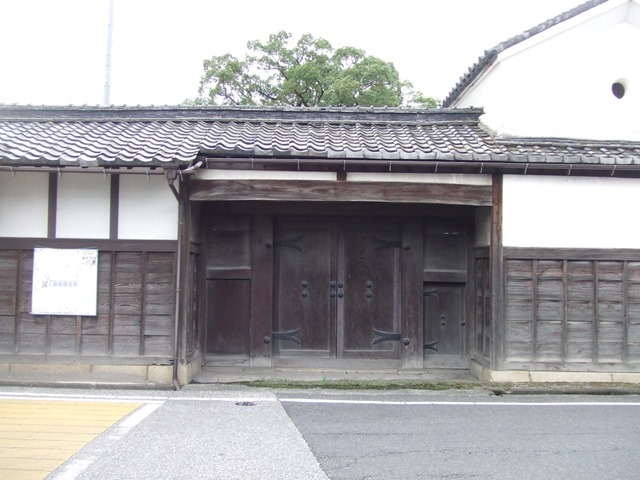 It was built by Toyotomi family in 1585, but one of Tokugawa families lived here. 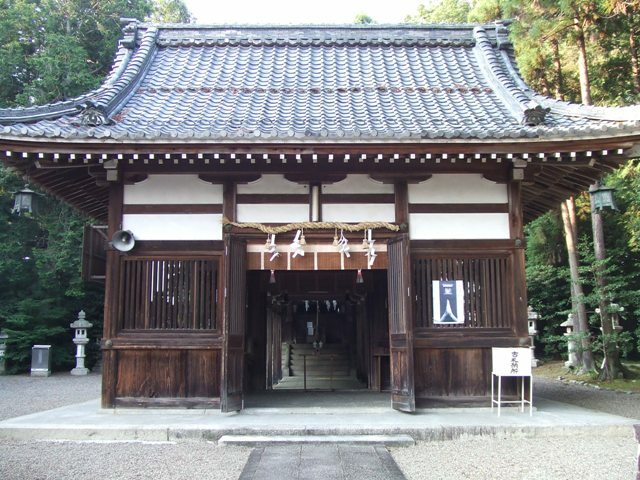 My favorite 8th Shogun, Yoshimune was from here in Kishu, Wakayama. 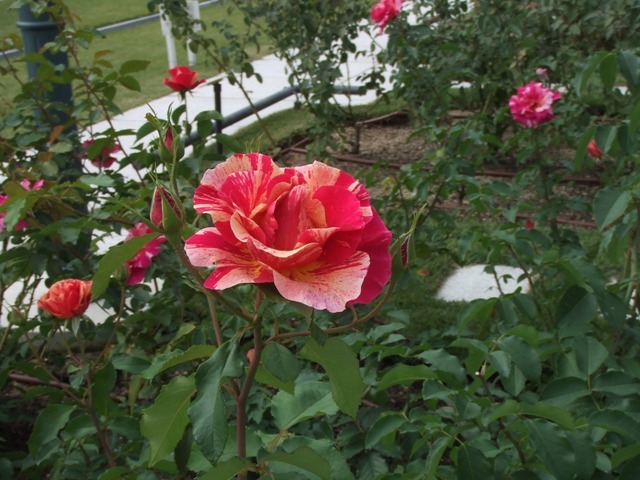 This may be the remain of the gorgeous garden. 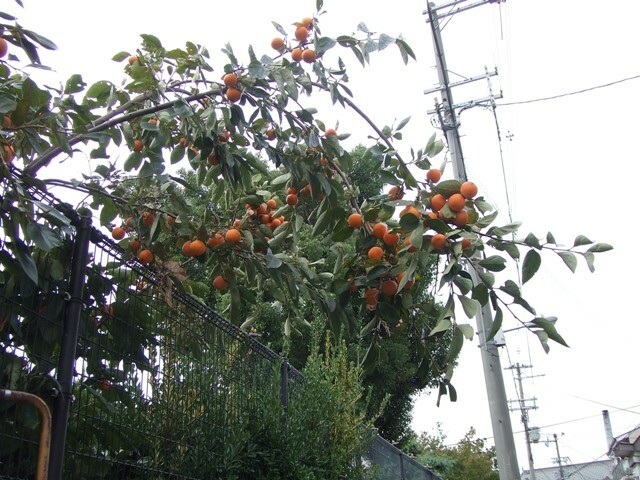 Many people in Japan like to have persimmon trees in their gardens. 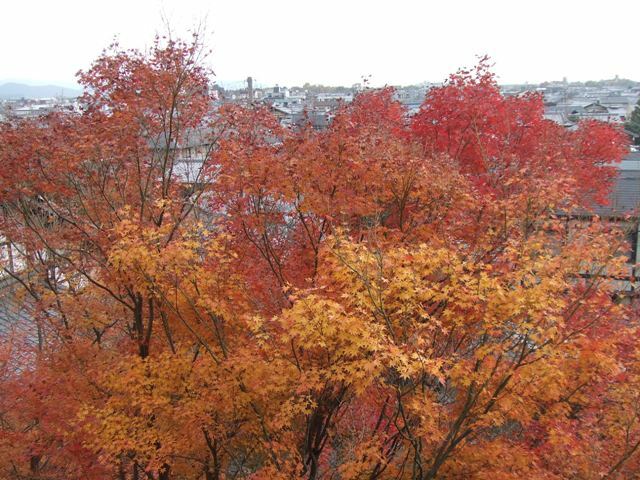 Even in a big city like Osaka, you can see persimmon trees here and there. Now is the season of fruits of persimmons. You should eat persimmons from fruit shops or markets, or else, it could be too bitter if you take one of these. 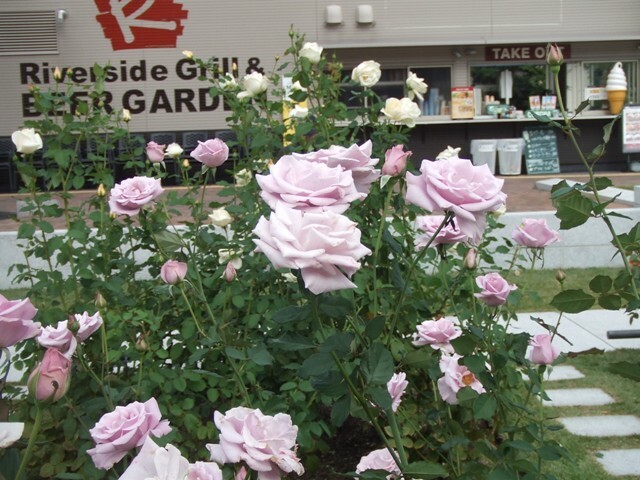 In southern part of Osaka Prefecture, there is a city called Kishiwada. People here are crazy about their festival, “Danjiri” held in the middle of September, which people living outside of southern part of saka Prefecture don’t understand. 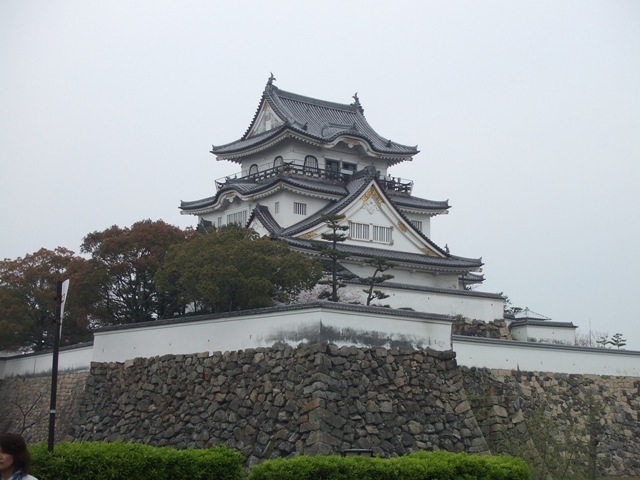 Anyway, there is a small castle in Kishiwada City. 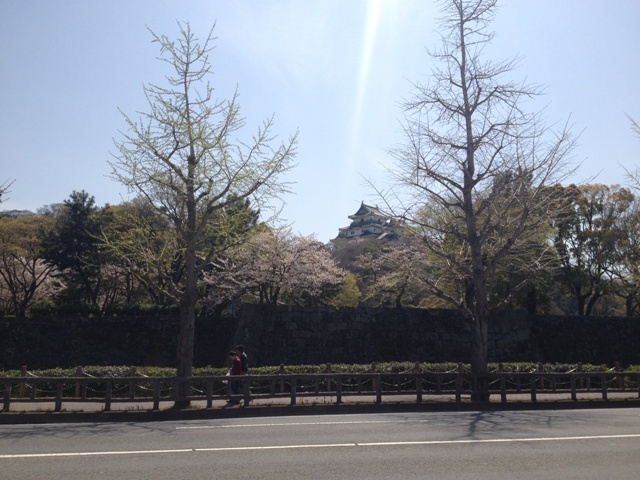 It is not as big as Osaka Castle, of course, but it really is a castle. 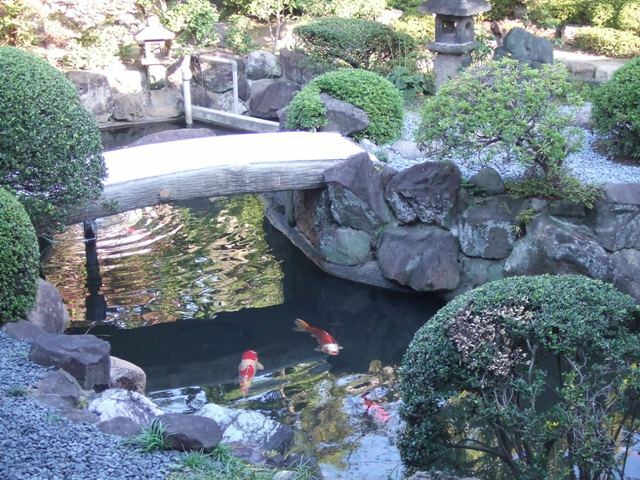 Next to Kishiwada Castle, there is a Japanese restaurant which used to be super rich family's house and garden. What made Kishiwada famous was the NHK drama series, “Carnation” which had been broadcast from last September to this March. It was the story about the fashion designer, Ayako Koshino, who is a mother of world-wide known Hiroko, Junko, and Michiko Koshinos. She was from Kishiwada City. 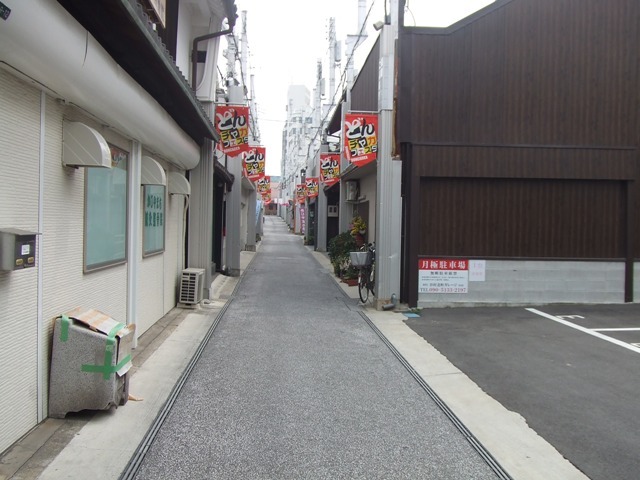 This street was shot in the drama. 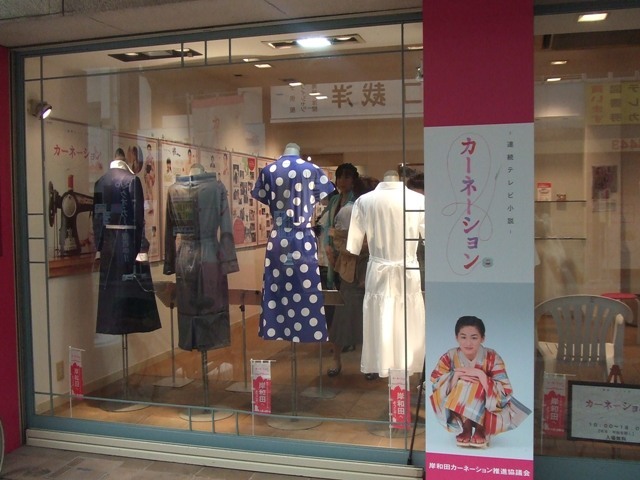 This is the store Ayako Koshino actually ran. 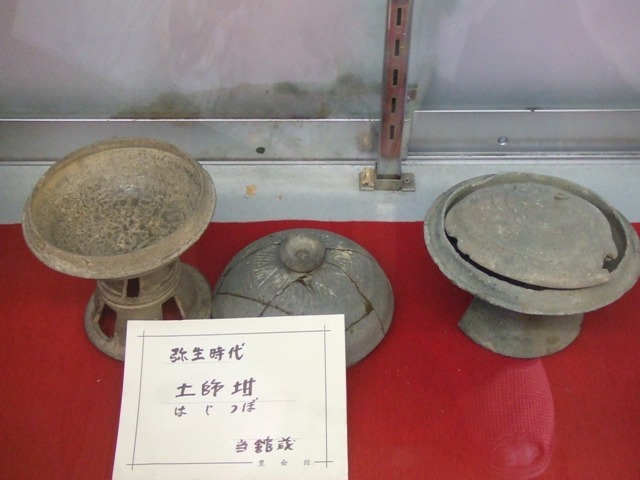 There is even a small museum of “Carnation”. 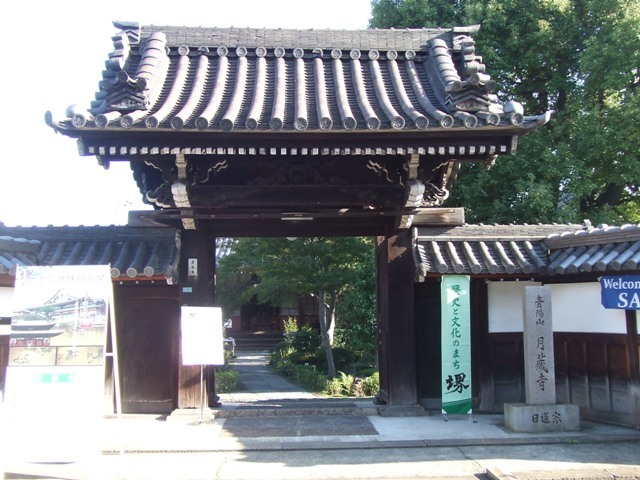 Ajiki Shrine is in Toyosato-cho. 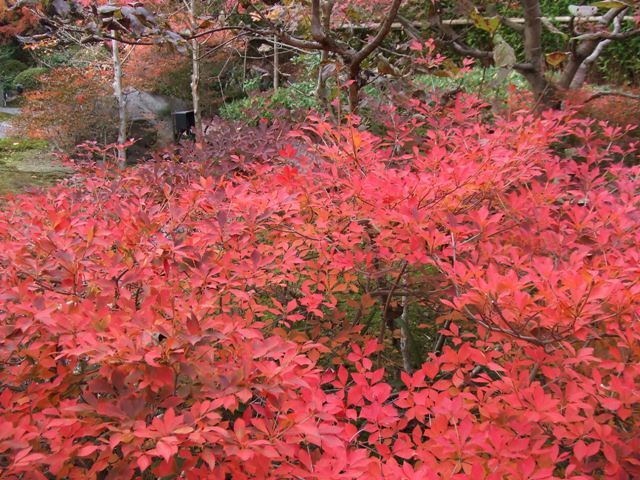 It is said the name Ajiki is the one of Torai-jin. Torai-jin is the people who immigrated from the direction of the continent, like Korea, China, and even as far as Persia, from 4th to 7th century. 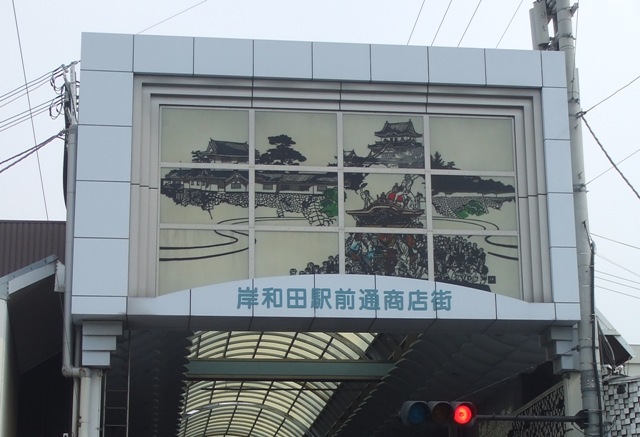 There came a lot of Torai jin in Kansai Area, Osaka, Nara, Kyoto, and Shiga. 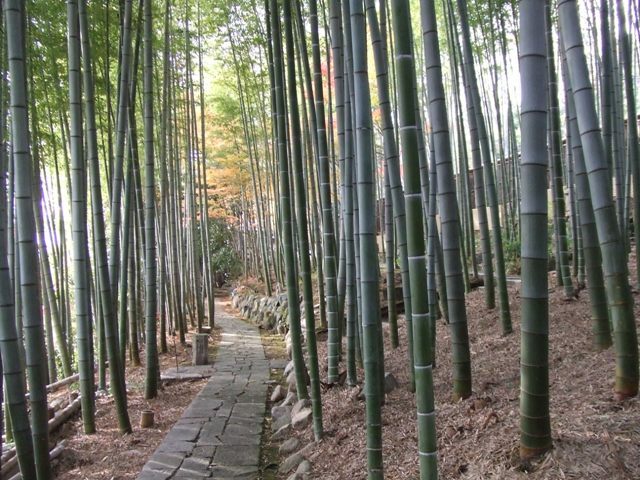 They brought Japan advanced technologies, culture, and what they believed. 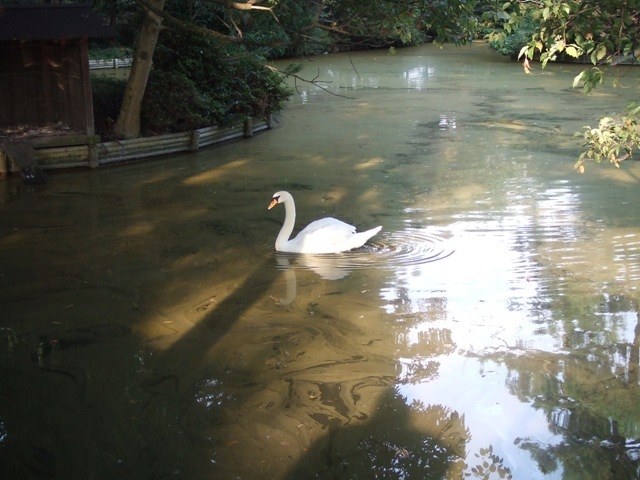 There were a lot of Torai-jin living on the east side of Lake Biwa. 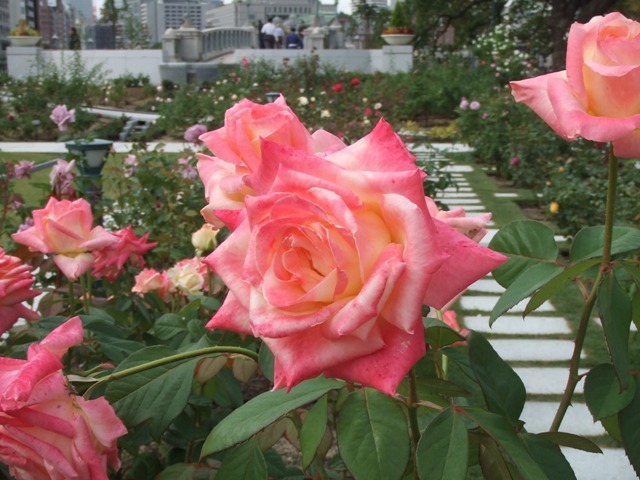 Kansai Area was a very international place. 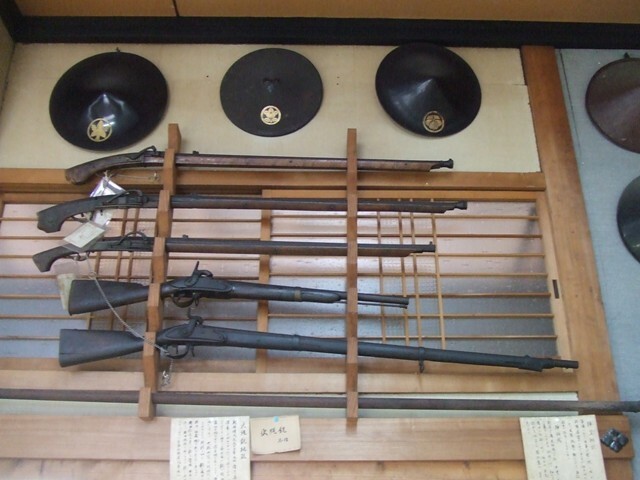 They settled down in Japan and there should be a reason these Torai-jin did not return to their own places. 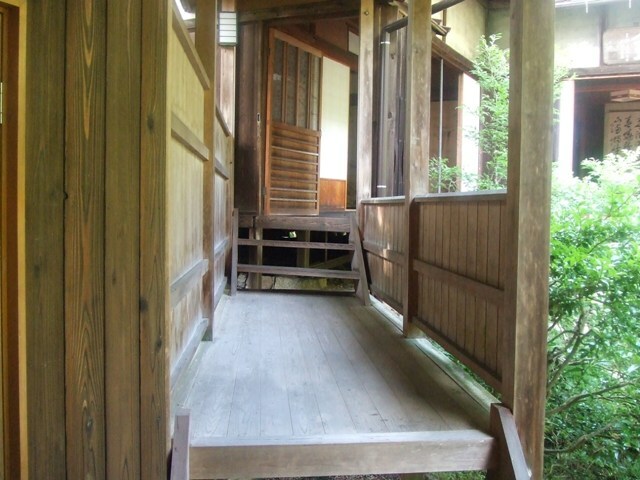 The architect of this shrine is the one of Edo Era, beginning of 19th century. 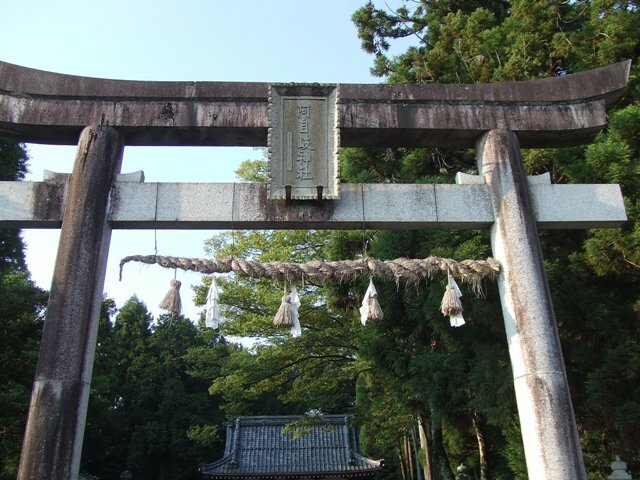 The date when the shrine itself was founded is not sure. 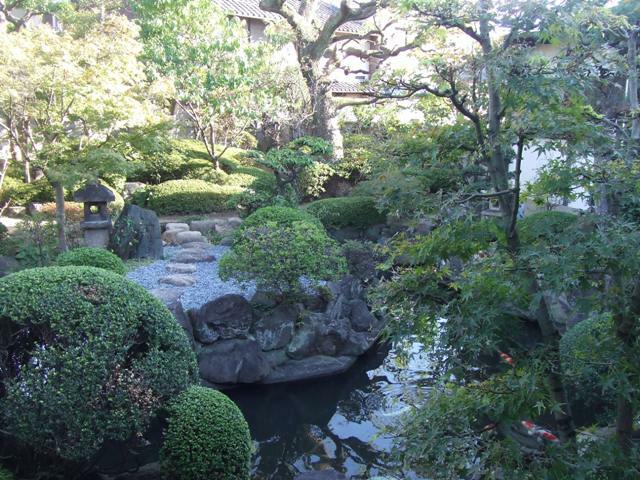 It was already exixted in the 10th century's record, but it is not sure when the garden was made. 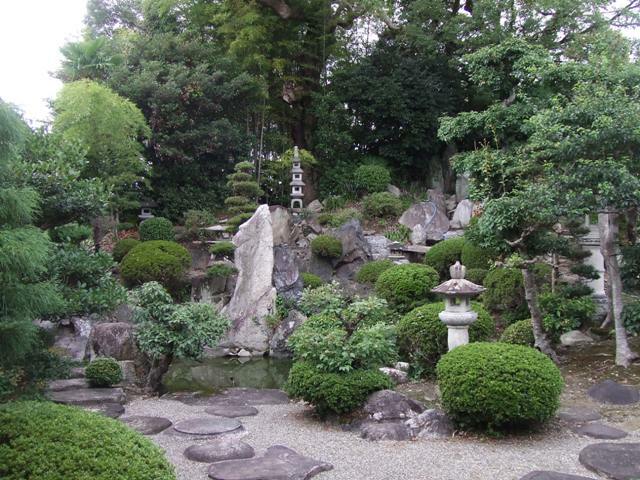 It is considered this is the early stage of Japanese gardens, and one of origins of Japanese gardens. 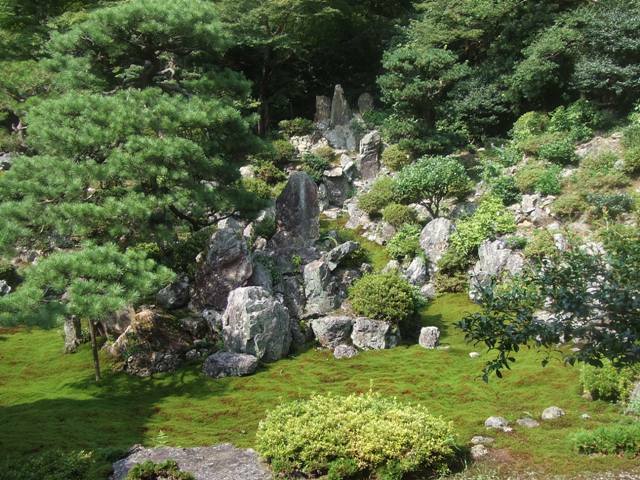 This garden is surely spiritual and mysterious. Azekura is an Italian restaurant in Kamigamo. 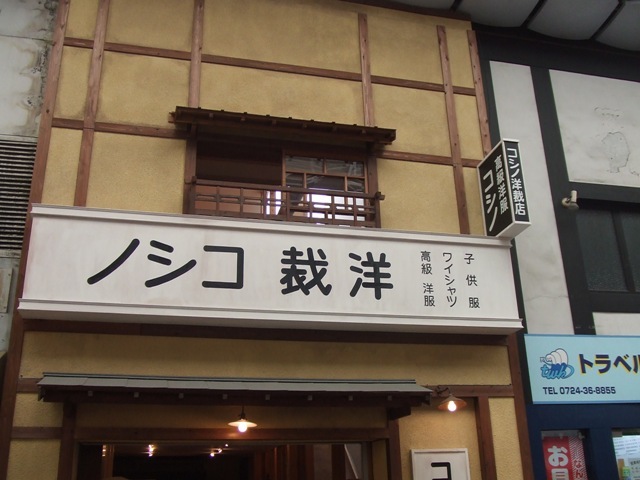 This building used to be a sake brewery. 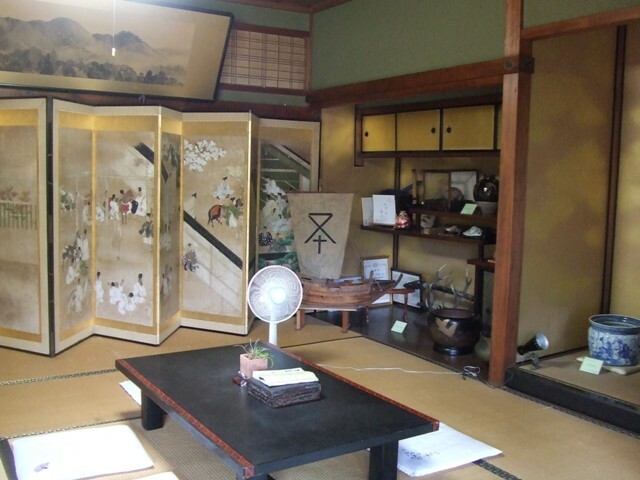 It has a sugidama, a bowl made of cedar leaves, which announces newly-made sake is in store. We didn’t have lunch here but they were kind enough to let us walk around their garden. On this stage, there is a bungalow. 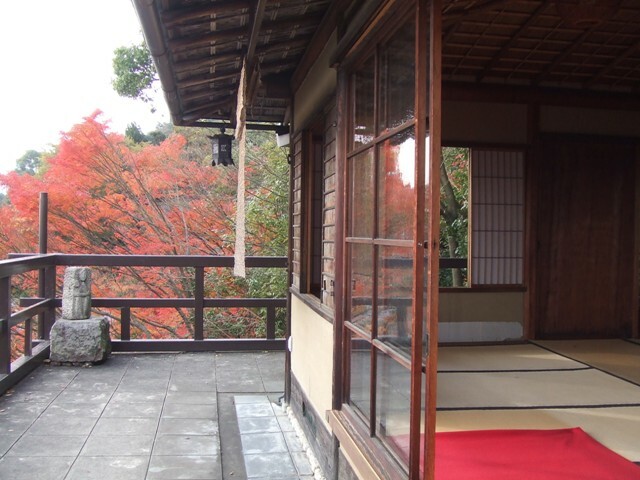 It has a nice view of Kamigamo. 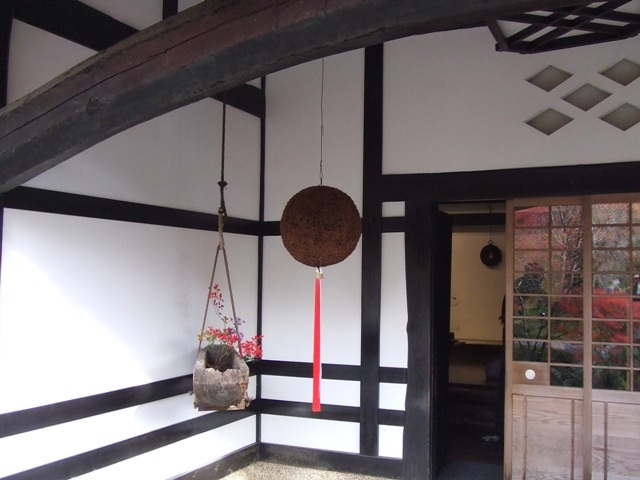 They have another old Japanese house, which is used mainly for wedding receptions. 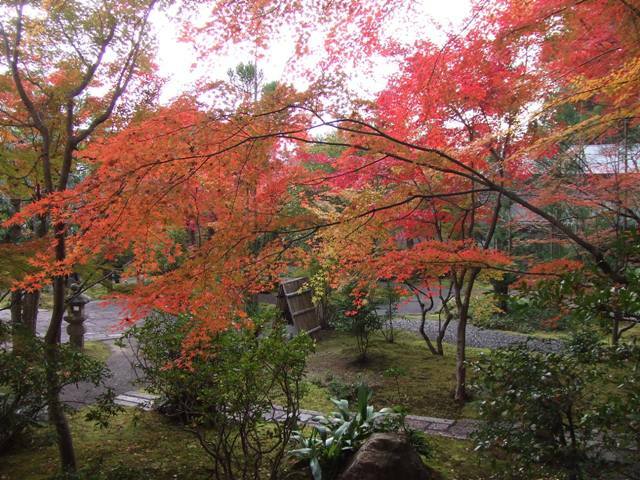 During the time of Special Exhibition of Sakai City, from November 3rd through 7th, Gatsuzoji Temple is open. 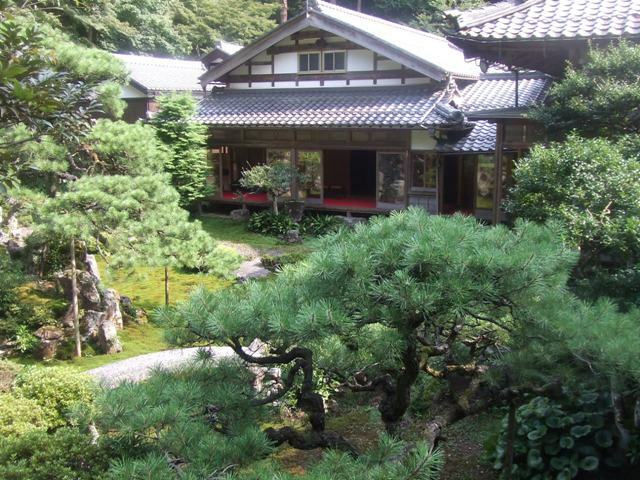 This temple started in 1495. They are showing their precious painting inside. 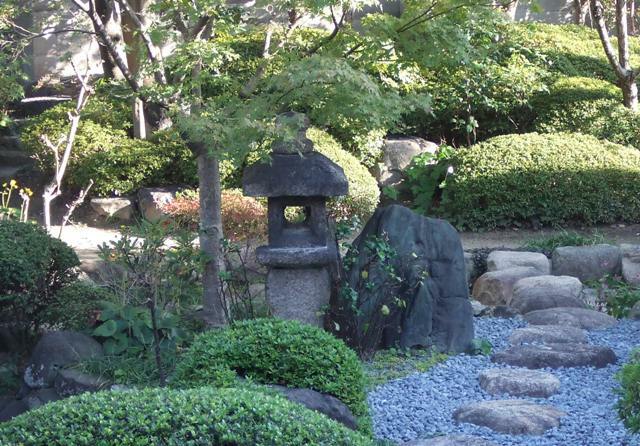 This temple has its beautiful garden. Carp are so big and beautiful. 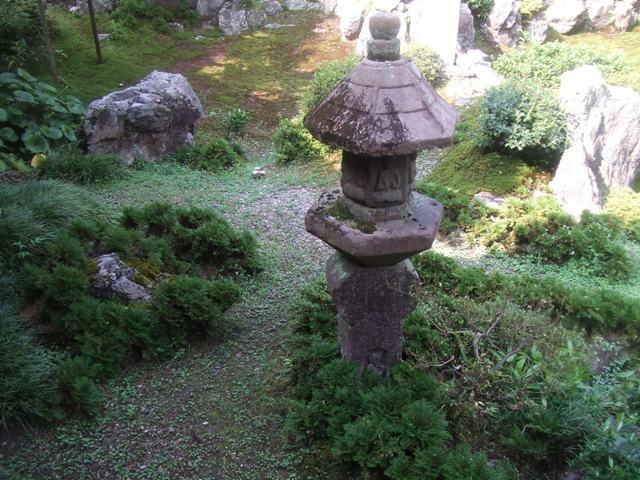 In the center of the garden, there is a lantern which is said that it is a Kirishitan’s garden lantern. 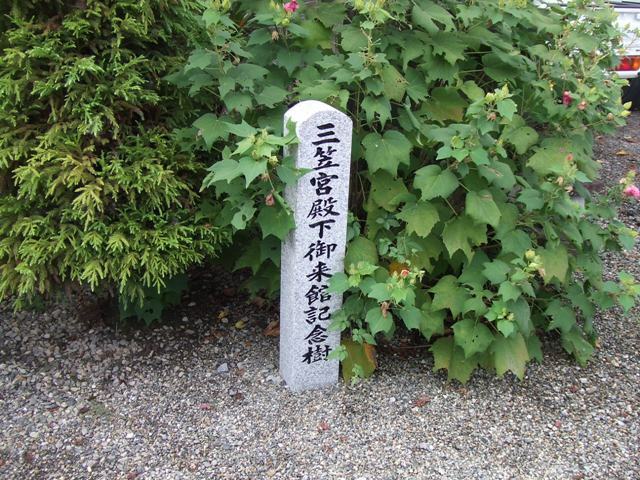 Kirishitan means Christians before and during Edo period under Tokugawa shogunate. 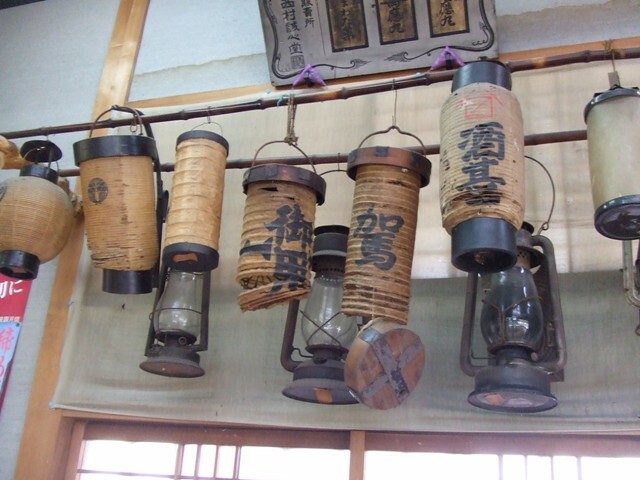 In Nanshuji Temple, too, there are some lanterns of this kind. Open until November 7. 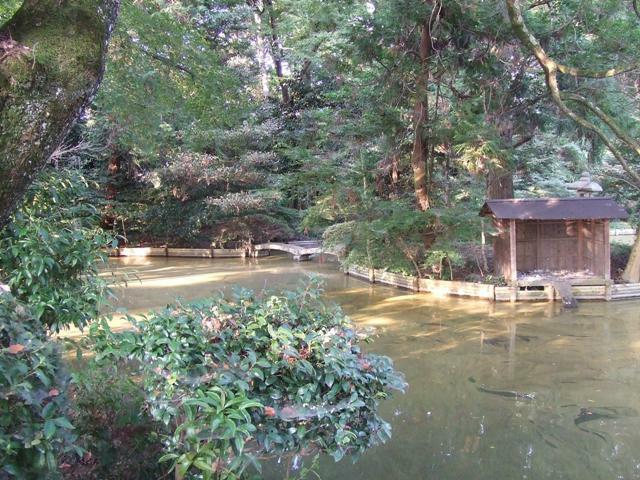 Admission 400 yen. 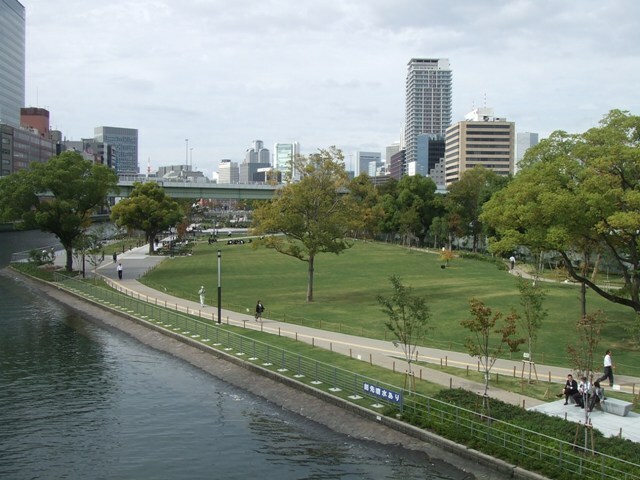 Nakanoshima is an island downtown Osaka. 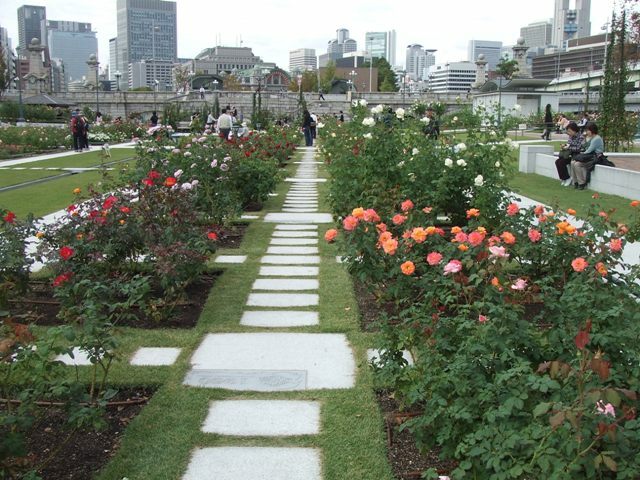 Nakanoshima Park is an oasis for the busy people who work down town, especially for lunch time. 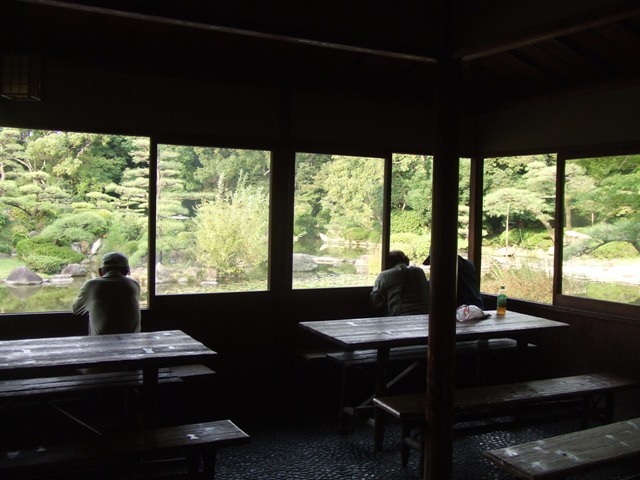 Also, many other people visit, relax themselves, and enjoy. 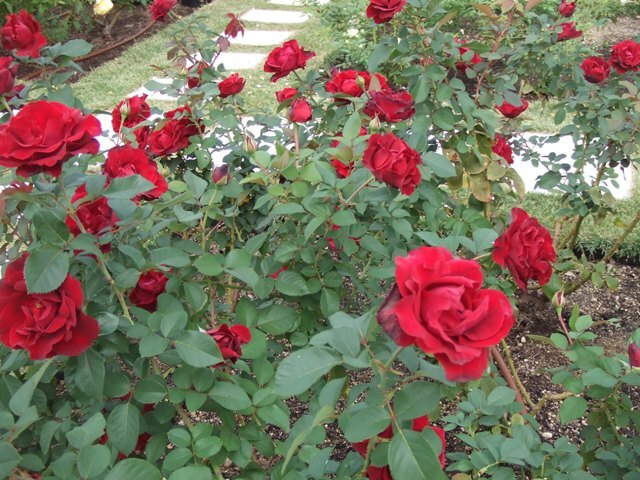 There is a rose garden, and the roses are blooming now. 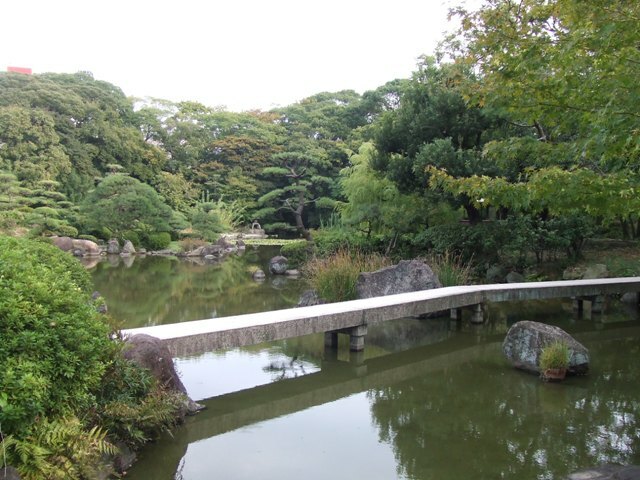 Next to Tennoji Museum, there is a Japanese garden “Keitaku-en” . 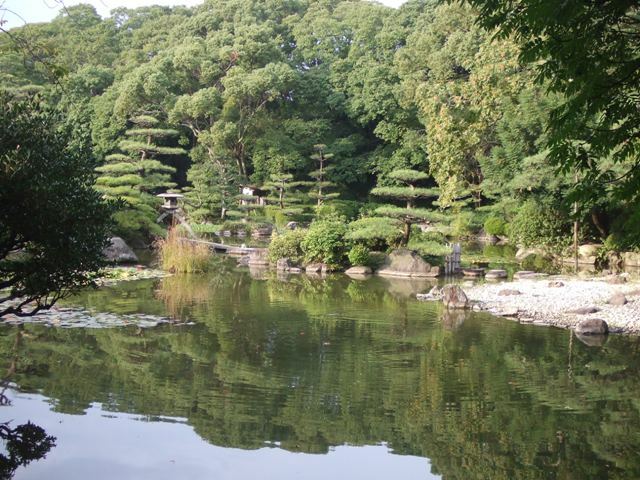 This garden was made in 1921, by Sumitomo Zaibatsu at that time, and later, it was dedicated to Osaka City in 1926. 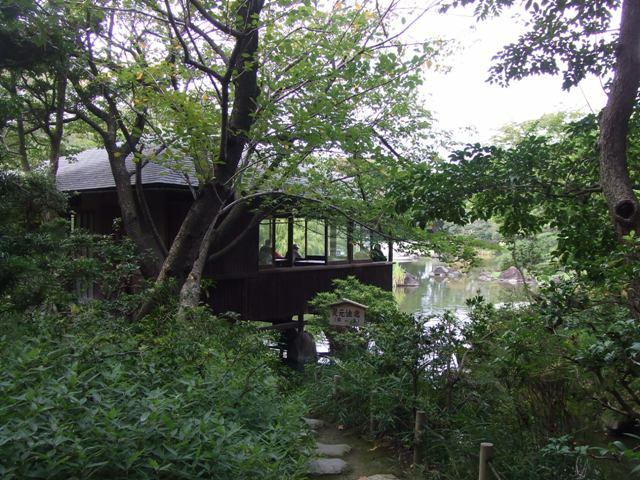 There is a hut called “Azumaya”. 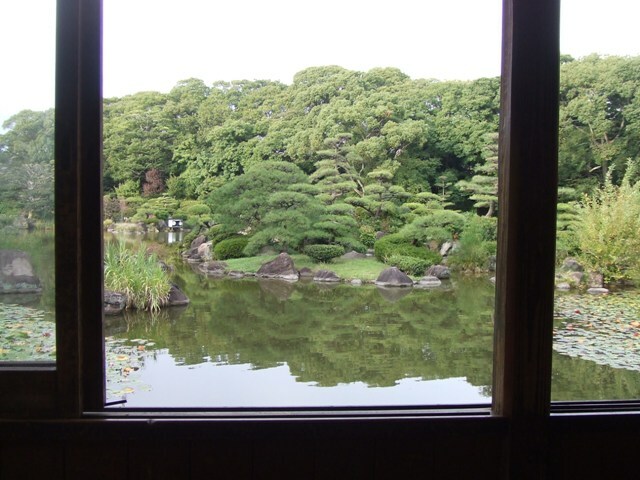 The view of the garden is spectacular from here. 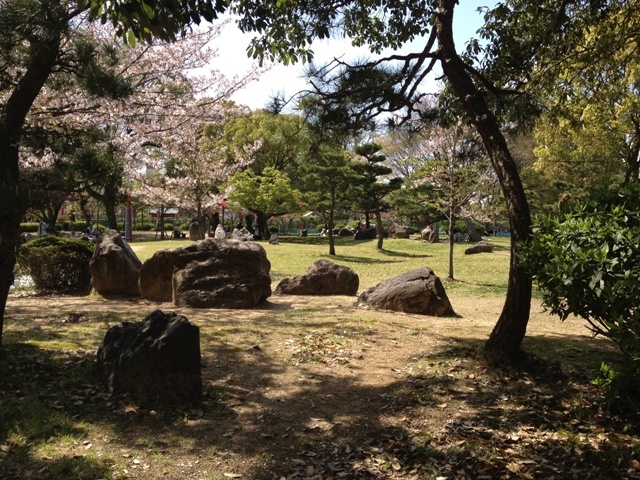 It’s a good place to relax when few people are in. 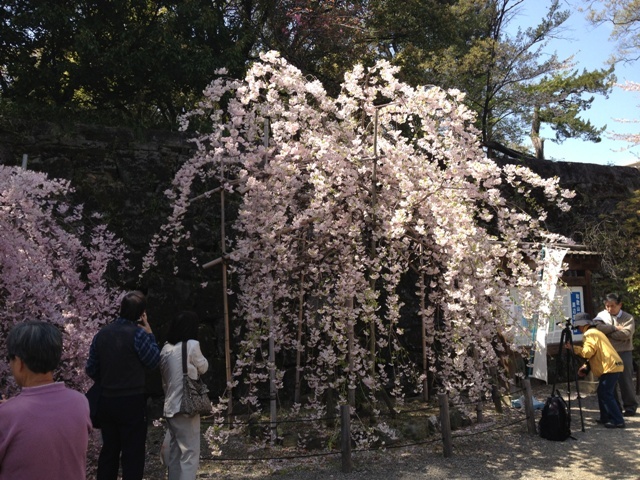 No additional fee is needed for Keitaku-en after you enter Tennoji Park. 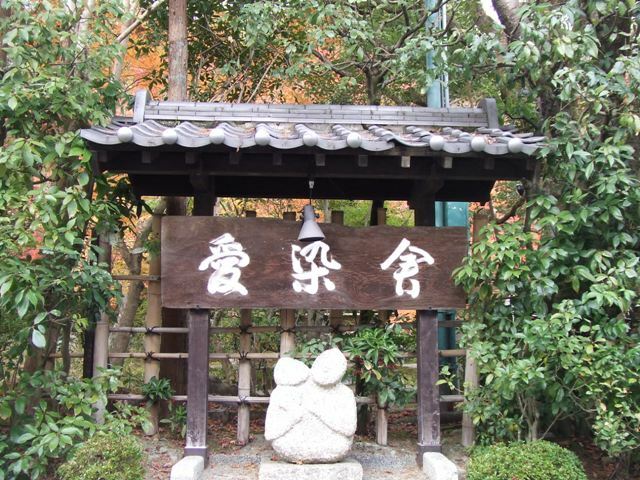 Ohmi is an old term of Shiga Prefecture. 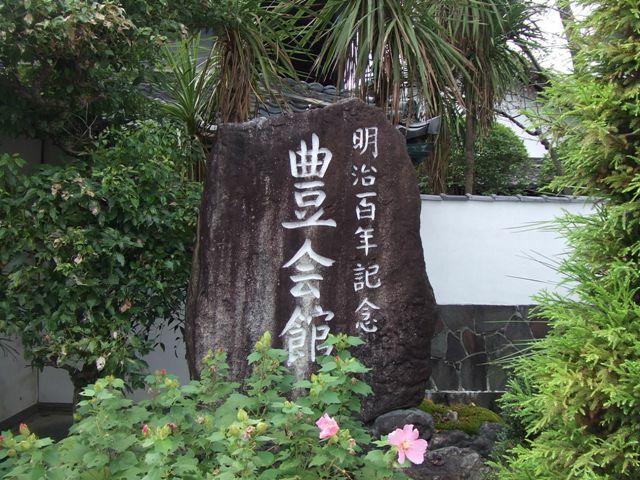 From 15th century to 20th century, a lot of Ohmi Merchants flourished, and many of their business have become big corporations nowadays. 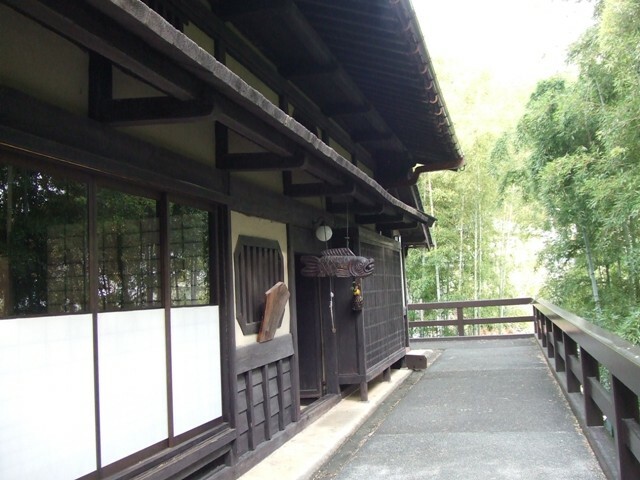 An Ohmi Merchant, Fujino Kahei’s home is in Toyosato-cho, Shiga Prefecture. 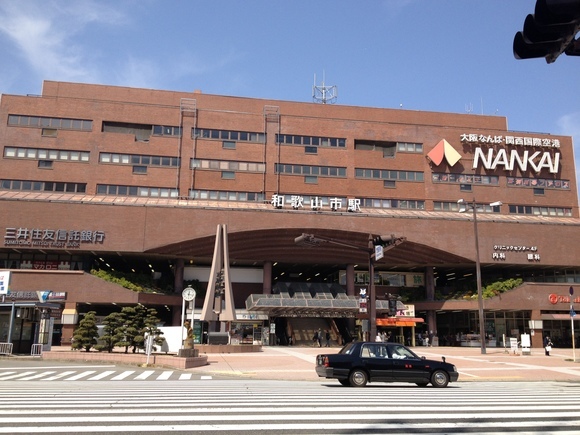 It was called Mataju Yashiki before, but now it is called Yutaka Kaikan. A part of the mansion remains. 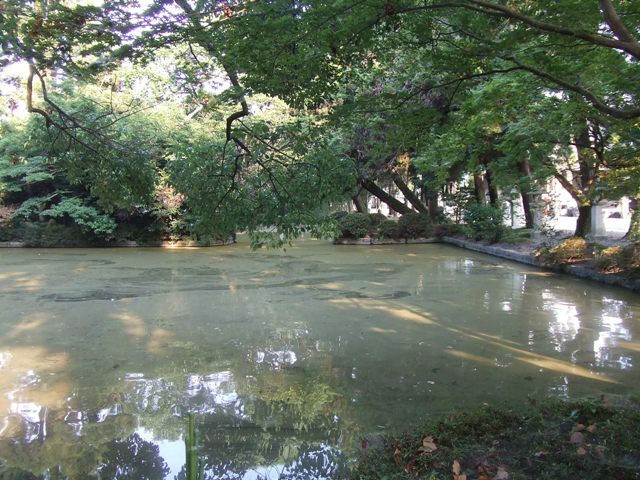 There is a monument which says Prince Mikasanomiya visited here. 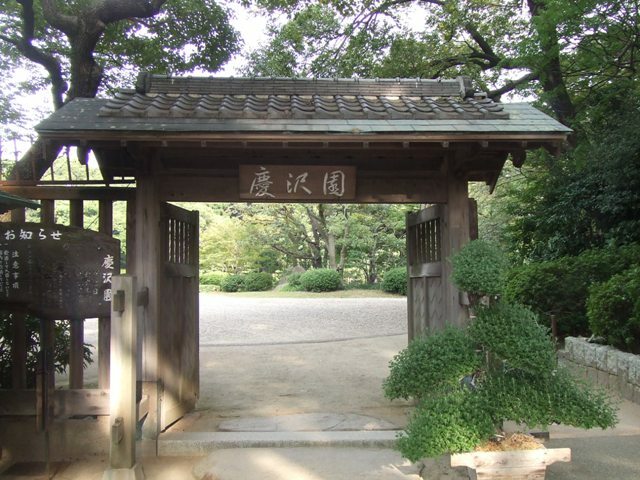 It has a gate and a wall of upper Samurai Class. 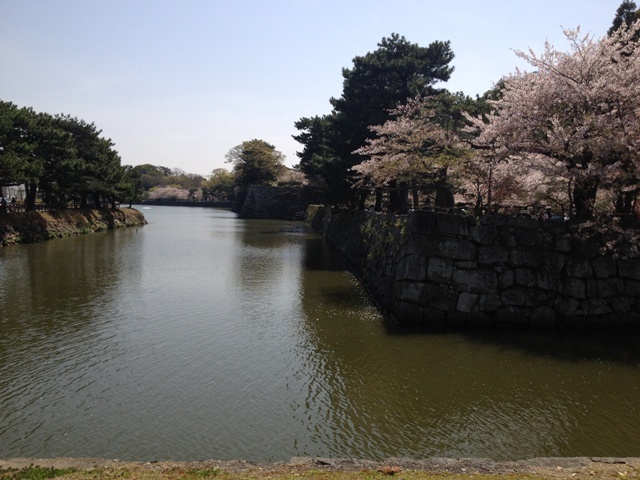 It is said, the Lord of Hikone-han, Naosuke Ii, occasionally visited here to ask financial support, and possibly relaxed here. 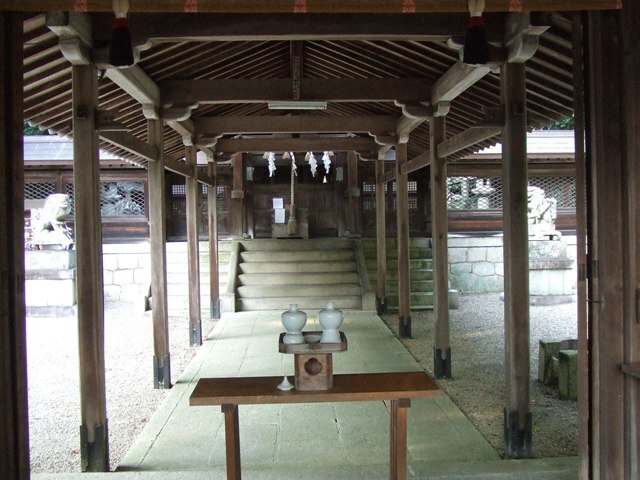 This family prospered in trade between Hakkaido, and Shiga, Kyoto, and Osaka. Fujino Kihei’s descendent got successful for canned salmon business. They had several boats and there is a miniature. 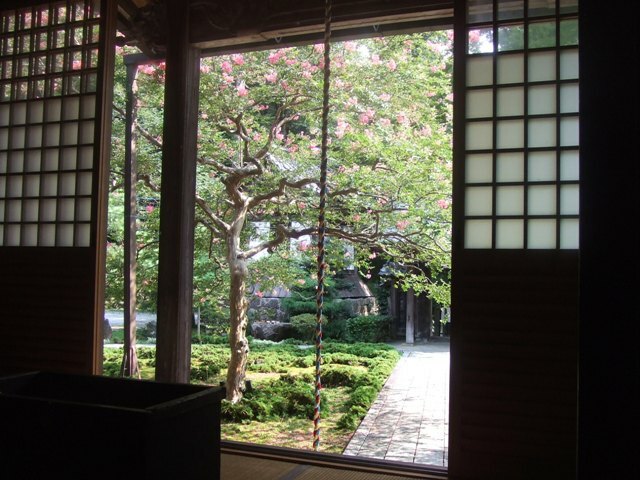 The screen is from Lord Ii, and there is a small museum of their collection. 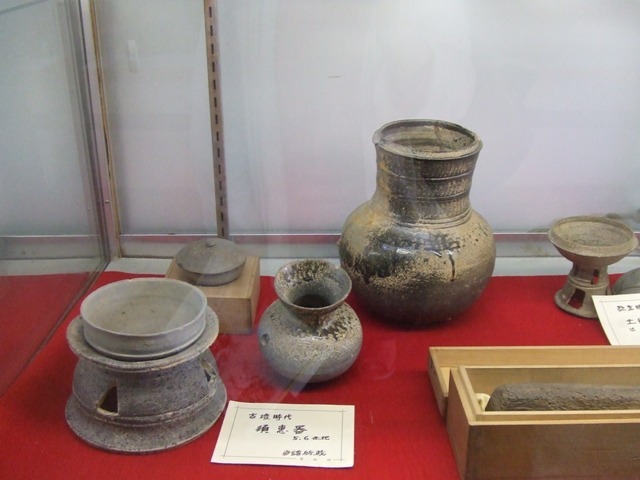 There is very old pottery from 5th or 6th century. And the ones from even before. 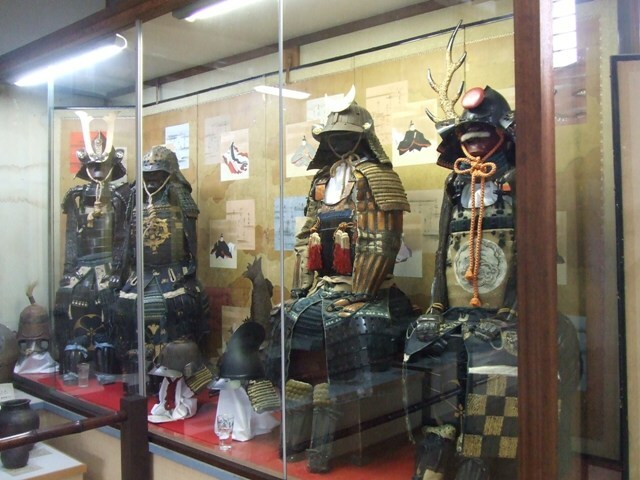 Amazing collection of Samurai armors. The garden is excellent. 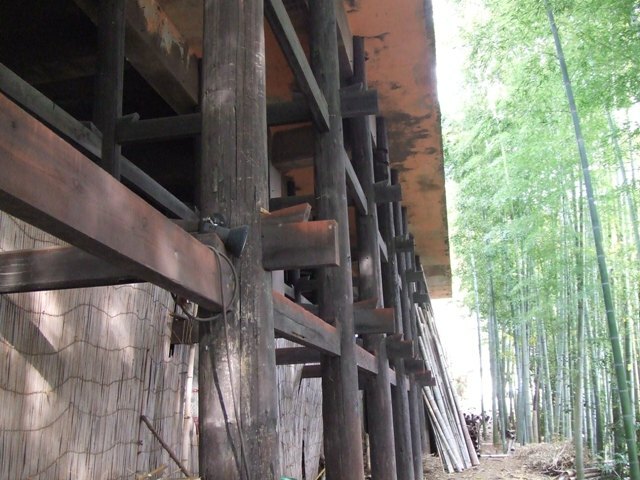 How it was built is not like the one of private property. From JR Hikone Station, take Ohmi Line. 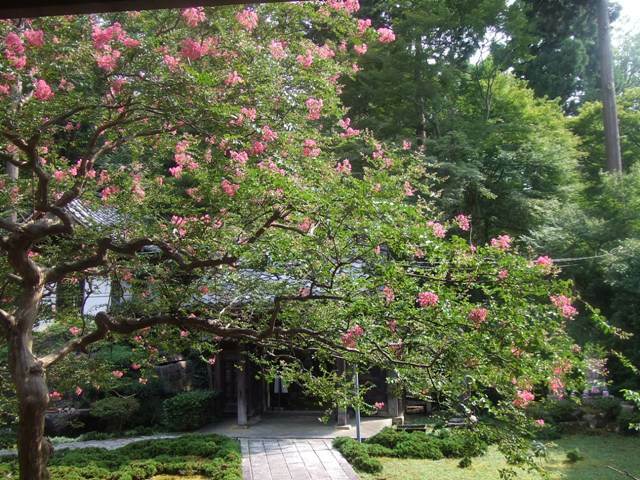 From 9:00 a.m. to 4:00 p.m.
Seiganji Temple’s Kannon Statue dates back to 14th century. 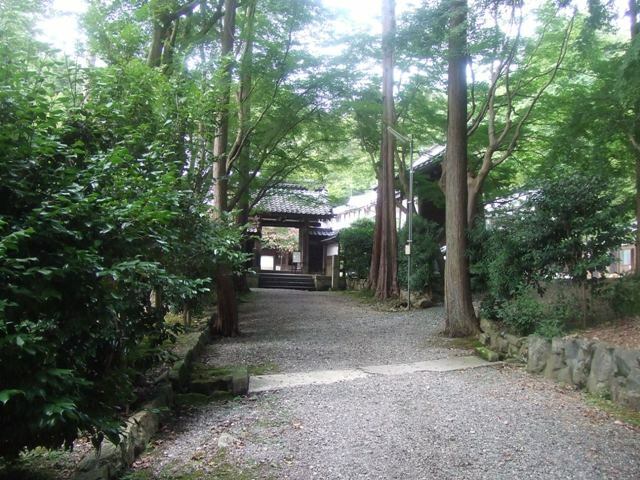 The temple “Seiganji” started in the middle of 17th century. 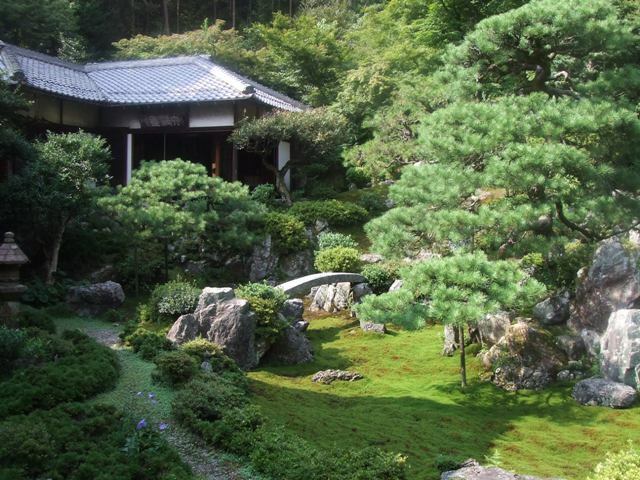 This temple is famous for its Zen Garden. 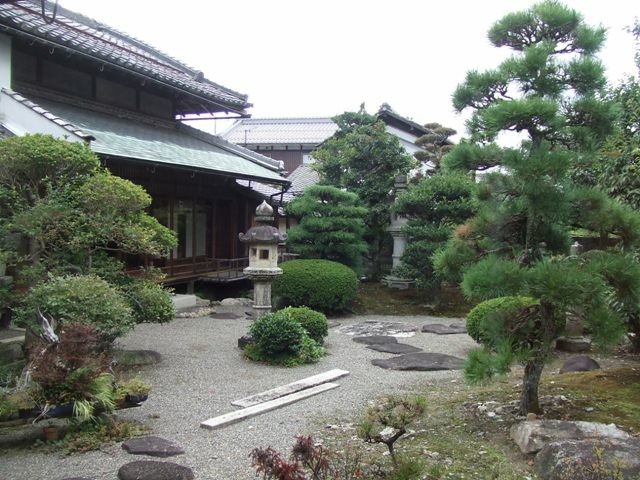 Other Zen Garden like Ryoanji in Kyoto, or Nanshuji in Sakai City uses shingle instead of water. 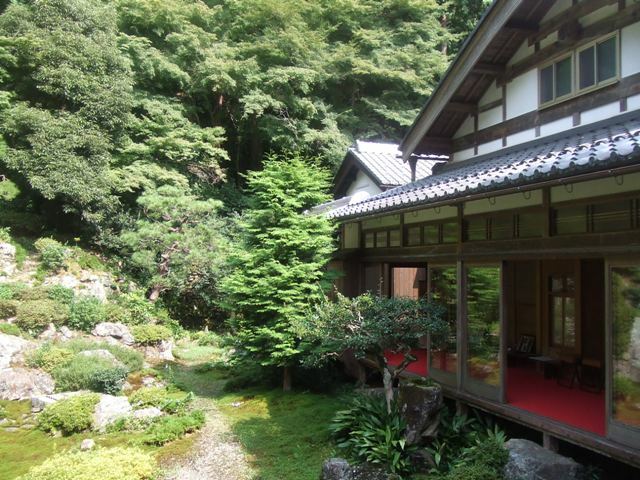 On the other hand, this Seiganji uses moss instead of water. 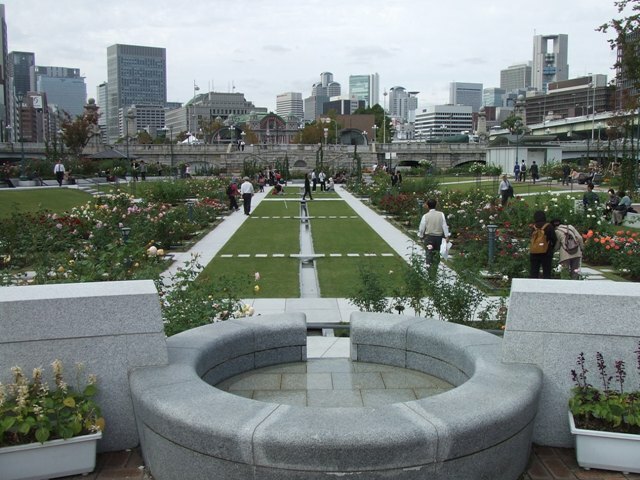 The garden which doesn’t use water is called “Karesansui”. 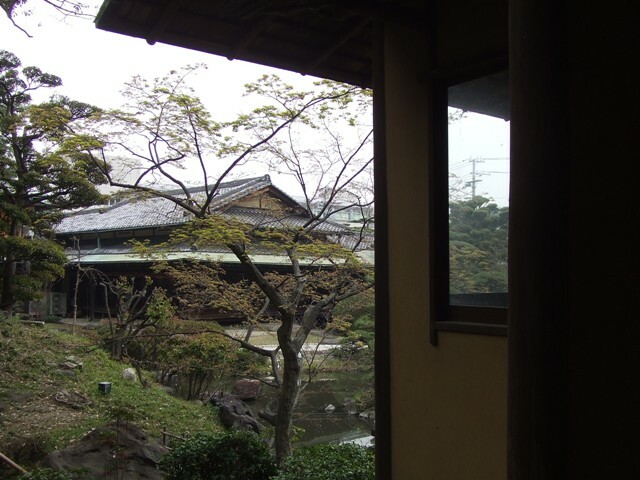 I think Karesansui of Zen Temples makes people very serene and spiritual. 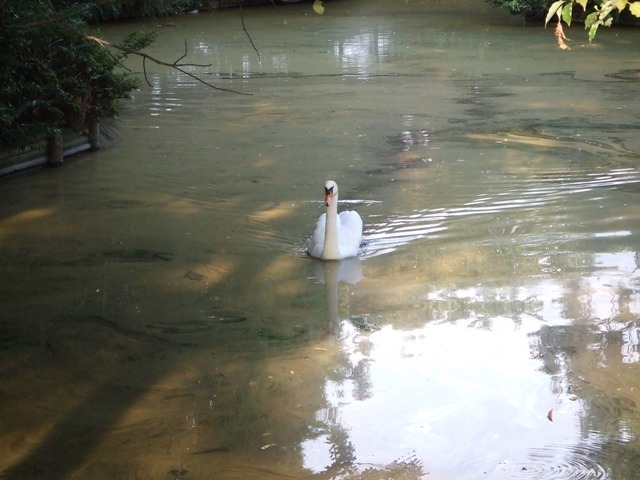 When there are few people around, you will feel more serine and spiritual. 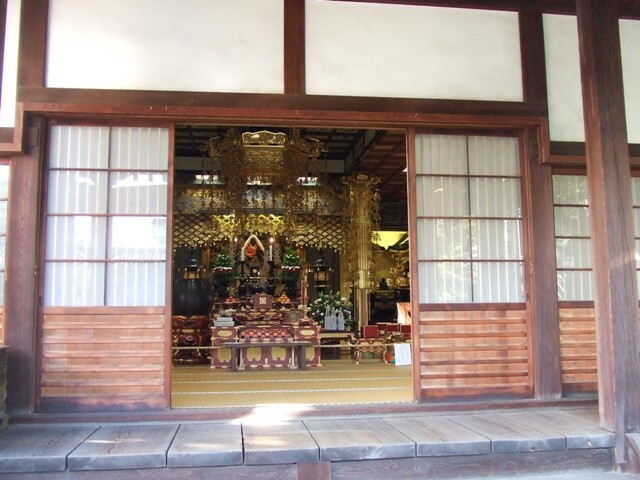 It was extremely hot in this day, but it was not so hot in this temple. 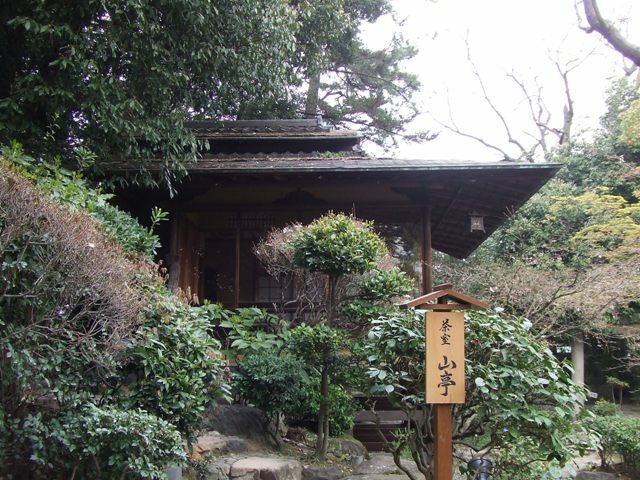 They offer “Shojin Ryori”, a meal without animal and fish meat, or a Buddhist monk’s vegetarian meal for 1,400 yen (admission is included. 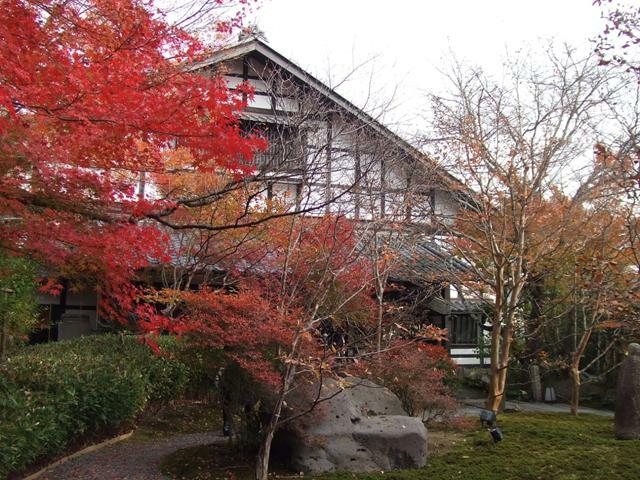 To have Shojin Ryori, you have to make a reservation in Japanese by the day before you visit. Phone Number is 0749-52-0463. 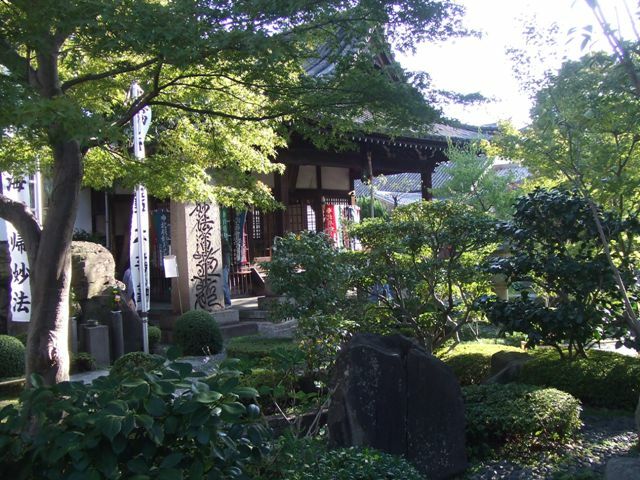 Seiganji Temple is about five minute walk from Maibara Station. (JR Tokai, JR Hokuriku, JR Tokaido Shinkansen, Ohimi Line). 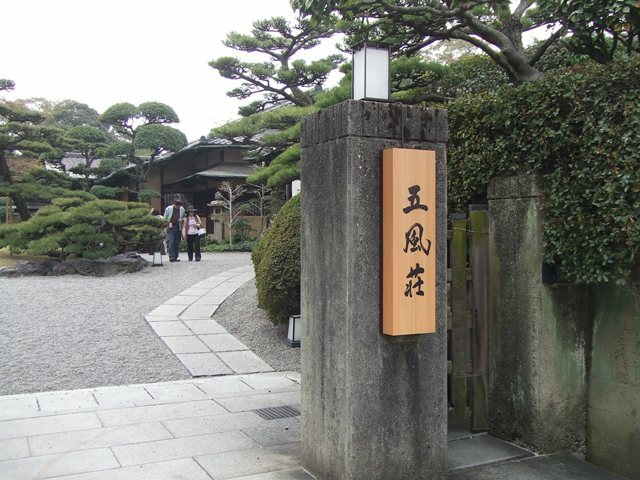 If you travel Japan with JR Pass which is available to purchase outside of Japan, I think it’s a good place to stop by whether you have meal or not.